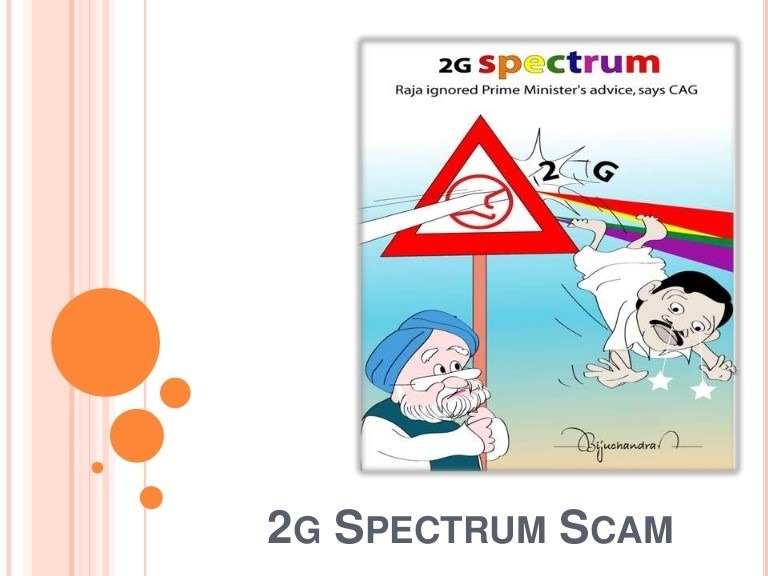 2G Spectrum Scam has been remembered as one of the biggest scams that have ever happened in India. It involves the process of spectrum allocation. 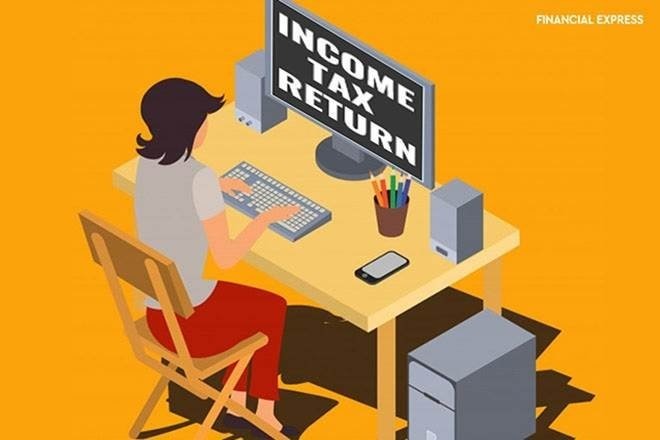 At the center, in Rs 1.76 lakh crore uproar, many politicians were involved with those people who had given the spectrum at very cheap rates which later resulted in an immense ‘loss’ to the exchequer. At the time of the scam, former Telecom Minister A Raja and DMK MP Kanimozhi were also involved. In December 2017, the CBI court cleared both the politician’s name from the case and expressed his annoyance towards the investigating authorities for not being able to provide any evidence towards the same. This ‘scam’ was one of the reasons that resulted in the sink of the former UPA government at the Centre. The Indian Coal Allocation scam, which is also one of the major political scams, finds its origin in the allocation of Indian government of the nation’s coal deposit to private companies and Public Sector’s Unit. During the period of 2004–2009, when India’s prime minister was Manmohan Singh which was the UPA regime, the scam took place. The primary undertaking of this scam was fully incorrect coal deposit allocations done by the government without giving competitive bidding, a chance. Coal deposits were distributed arbitrarily which gave the conclusion in which PSEs and private firms paid a much lesser amount at the end, which indirectly gave the officials in the government a chance to collect a heavy amount of money(to extent of 1.86 lakh crore) with the help of underhand dealings. Read More 5 Reasons: Why You Should Get Term Insurance Policy? 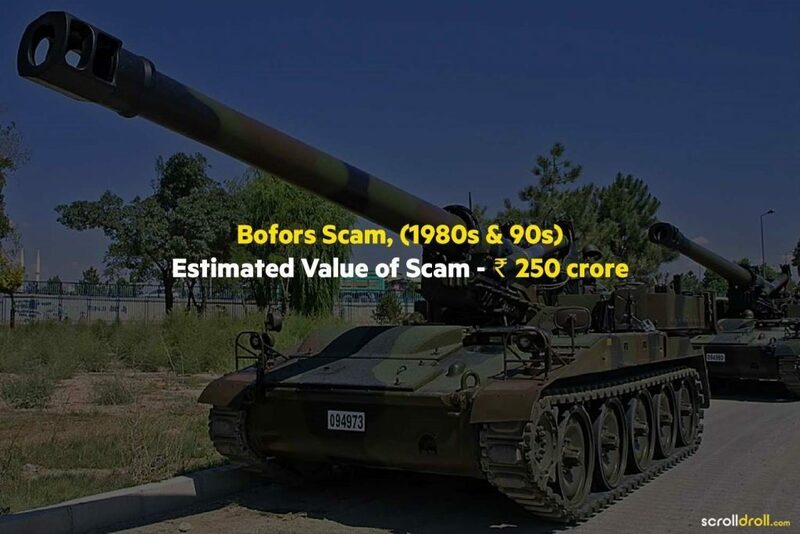 The Bofors scam is an example of the maximum rate of corruption in India. A huge political scam arisen when everyone blamed the then Prime Minister of India, Rajiv Gandhi and many other members of the governments of India and Sweden for being involved in it. The Hindujas, who was a powerful NRI family were also blamed for receiving a sudden forceful recoil from Bofors AB (biggest arms manufacturer of Sweden) for conquering a bid to supply 155 mm field howitzer of India. At that time, an undercover operation was held for knowing the truth behind Bofor, which was broadcasted by the Swedish State Radio in a form of a shocking report which showed that $16 million were reportedly paid to the Congress party members. The judgment on this case is on an unsteady ground as the main culprit Ottavio Quattrocchi is no more and too many years have passed since then. 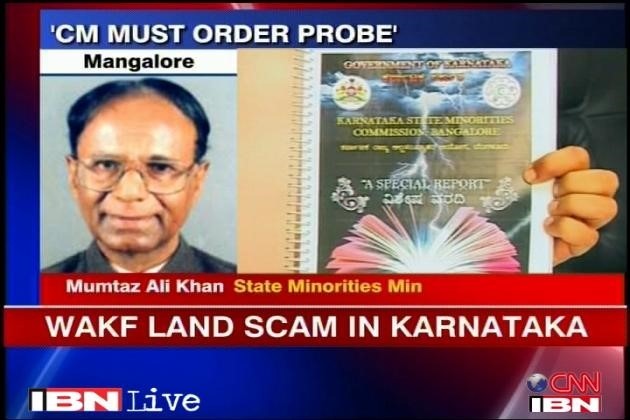 In March 2012, Anwar Maniapddy who was the chairman of Karnataka State Minorities Commission, presented a shocking report to Karnataka’s chief minister, D.V. Sadananda Gowda, which declared that land of 27,000 acres which was controlled by Karnataka Wakf Board had been distributed illegally. The worth of land which was misrepresented to the tune of Rs 1.5 to Rs 2 lakh crore. The land controlled by the Wakf Board which is a Muslim charitable trust is usually donated to poor and underprivileged people of the Muslim community. But the report showed that up to 50% of the land owned by Wakf board was misrepresented by Board members and Politicians in coexistence with real estate mafia at a proportion of the real cost of the land. Currently, This Wakf Board Land Scam case is under investigation. 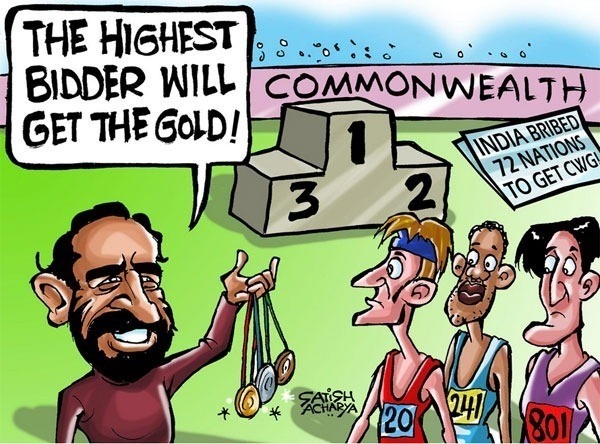 The Commonwealth Games scam was yet another shocking scandal of the nation. The magnificent event was spoiled by blamed made on corruption much before the long wait for the sporting boon which was the light of the day. It is claimed that out of Rs 70,000 crore used on the Games, only half of the money was used on the sportspersons of India. The Central Vigilance Commission that was investigating the supposed corruption in many Commonwealth Games-related projects established disparity in bids which were, overinflated price and bungling in purchase of equipment through tendering, willful delays in execution of contracts payment to non-existent parties, not to mention misappropriation of funds. All the victims were imposed with cheating, criminal plot, forgery for purpose of cheating, and also under sections of the Prevention of Corruption Act. 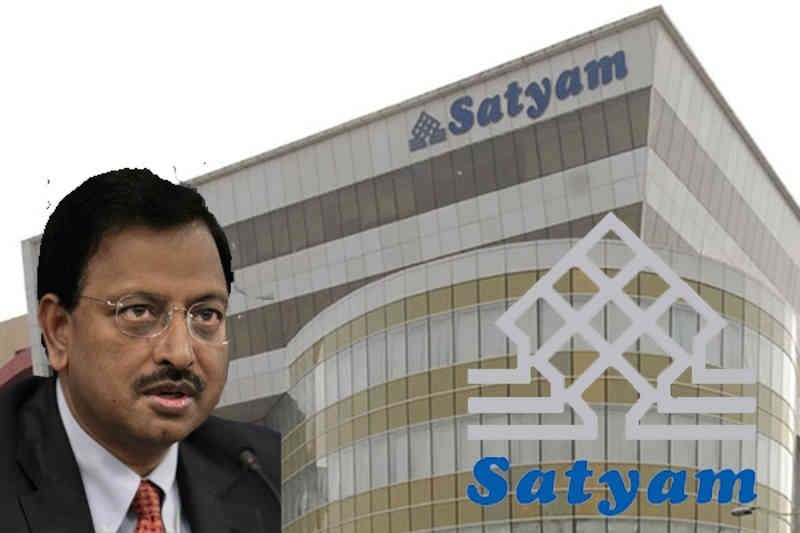 The Satyam Computer Services scam broke the trust of the shareholder community and Indian investors far from repair. In the history of the corporation, it is the biggest scandal which caused a loss to the extent of Rs 14,000 crore. The dishonor caused by the company towards the then chairman Ramalinga Raju kept everyone in the dark for years by faking the books of accounts for so many years and raising incomes and surplus figures of Satyam. At last, Tech Mahindra took over the company and they restored the brand after that. Because of his luxurious lifestyle, Mallya was once known as the “King of Good Times”. Since 2012, Mallya and his company have been involved in financial scams and controversies. On 2 March 2016, Mallya ran away from India with an excuse of moving to Britain to live with his children. 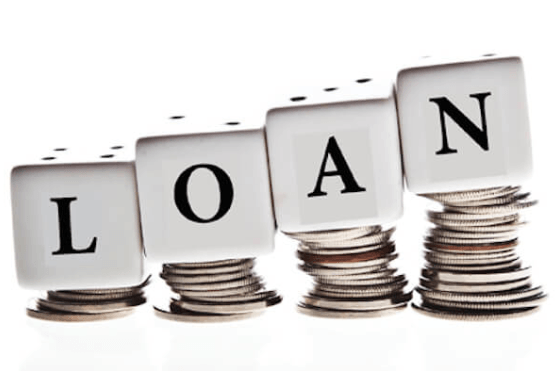 17 Indian banks altogether are trying to accumulate a loan of approximately ₹9,000 crore (US$1.4 billion), which Mallya has supposedly overwhelmed to acquire 100% or a half stake in around 40 companies all over the world. Many agencies, including the Central Bureau of Investigation and the Income Tax Department, are doing inquiries of Mallya for the charges which include money laundering and financial fraud. 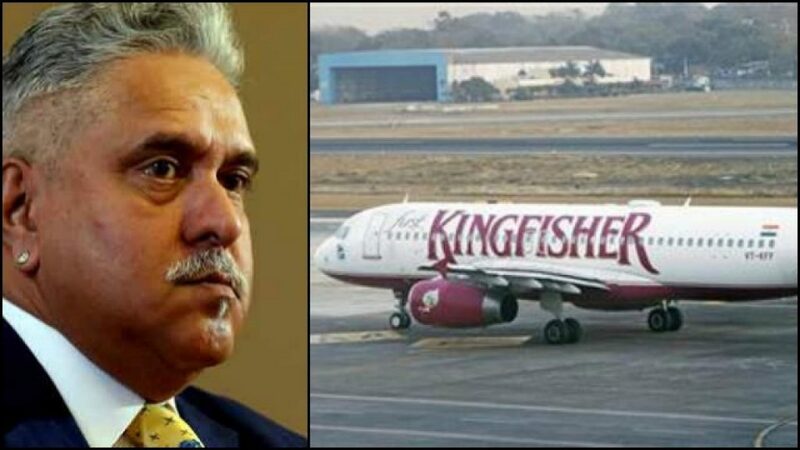 Kingfisher Airlines was introduced by Mallya himself and he is also known for the same. Kingfisher Airlines is an airline which was formed as a huge business venture in 2005 and after some years became bankrupt and because of that, it dissolved in 2012. The Enforcement Directorate is pursuing Interpol to initiate an international arrest warrant in opposition to Mallya.